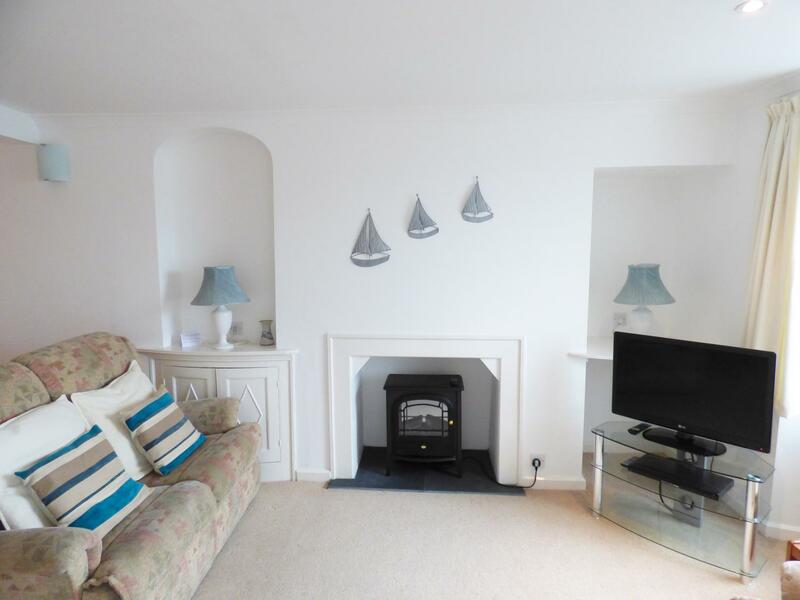 Glanmor in Polruan is set by the beach in Cornwall, a self catering cottage perfect for 3 guests with 2 bedrooms. Excellent for a holiday on the coast, Glanmor is a holiday home by the coast and Glanmor offers Wifi. 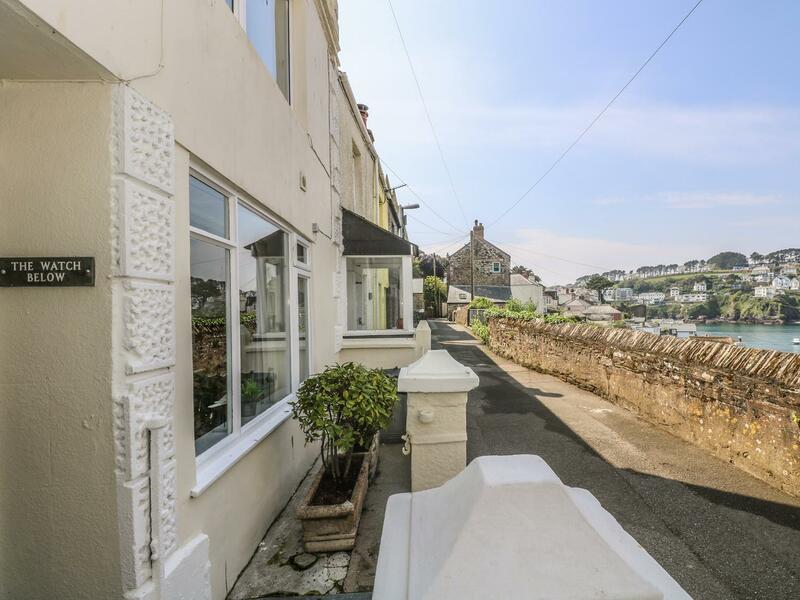 A holiday home that is great for a relaxing holiday and playing on the beach, The Watch Below in Cornwall caters for 4 individuals and is a 2 bedroom property for a beach holiday in Polruan and with pictures and information here. Rosebank Cottage is a pets welcome holiday property in Polruan, Rosebank Cottage receives pets and sleeps 8 guests. View reviews and details for this dogs welcome holiday cottage in Polruan in Cornwall inc Scilly here.